Walk-ins are always welcome, however appointments are highly recommended. 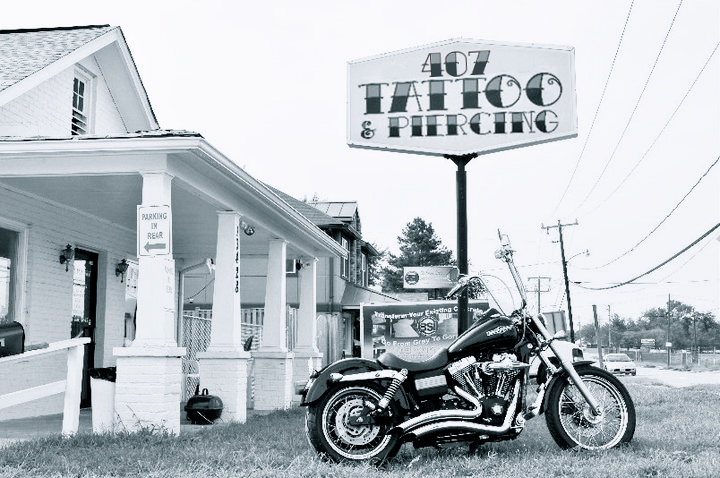 Come into the shop to discuss your tattoo and you can set up an appointment at that time. We accept cash and credit cards. We are not affiliated with Dr. Sin’s Tattoo and Piercing.